Find a vacation home to rent in Monteux from our list of vacation rental properties. Campaya has over 3 vacation homes available in Monteux, which give you the possibility to locate a unique accommodation in Monteux which completes your check-list in search for the perfect self catering vacation apartments in Monteux or vacation villas in Monteux. Nestled on the outskirts of Monteux, this authentic, four bedroom bastide is wonderfully located for guests wishing to discover all that Vaucluse has to offer. 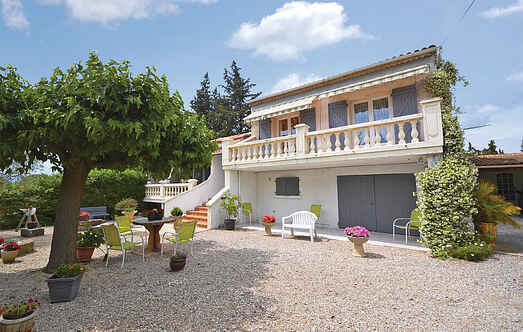 Perfect holiday location for a large group, in the lovely Vaucluse region!